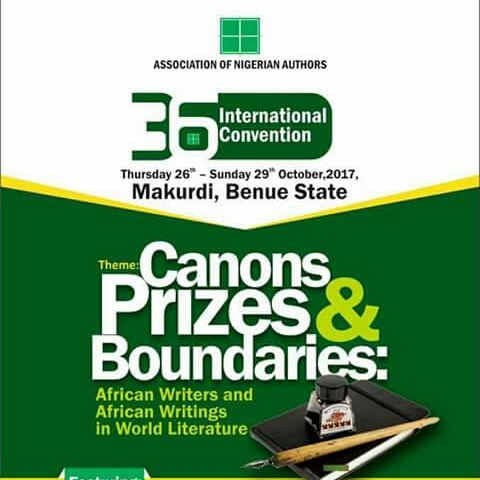 On the same day, delegates will embark on excursion to various places of interest within Makurdi and environs by 3:00pm. The Convention play and cultural night will hold at J. S. Tarka Centre by 7:10pm. The Annual General Meeting (AGM) as well as Business Meeting are scheduled for Saturday 28 October , 2017 at BSU College of Health Sciences Auditorium between 11:00am and 2:00pm. Being an election convention, intense politicking is expected to dominate events of this day. 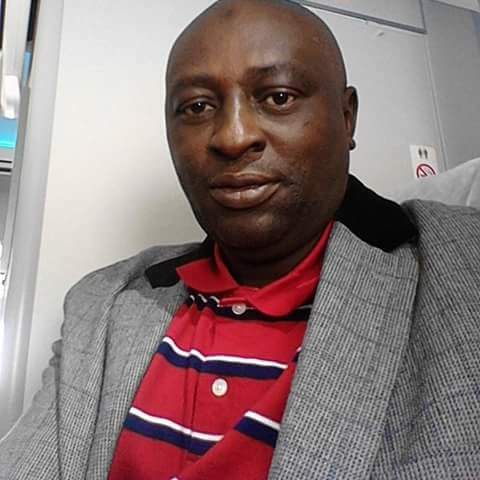 Current ANA President, Denja Abdullahi who is seeking a second term faces opposition from BM Dzukogi for the second time. After the elections of a new executive, winners of various Prizes would be announced at the Award Nght at Royal Choice Inn, Conference Centre by 7:10pm. 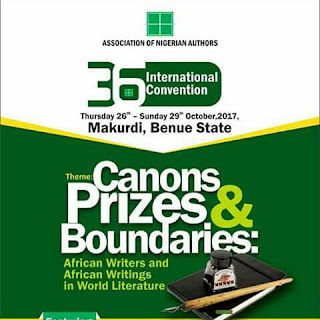 Delegates are expected to depart Makurdi on Sunday 29 October 2017.